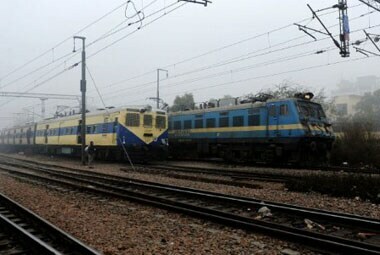 Trains have been an integral part of Hindi films, learn more about the romance of Bollywood and the Indian railways. Will they create a new line of cleaning and sanitation systems for Anubhuti? Is it even possible? 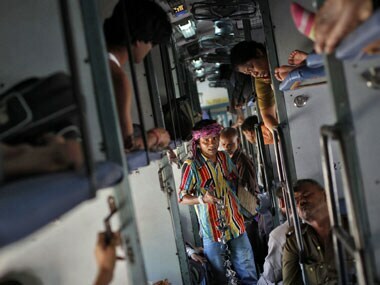 Do they have separate safety standards for these coaches? 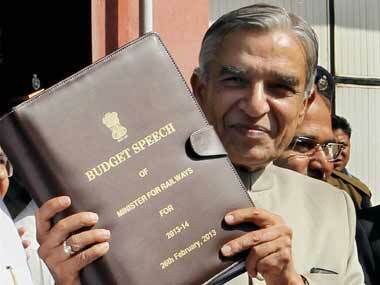 While his fellow MPs may not have been too happy with his Budget, Railway Minister Pawan Kumar Bansal has largely been spared in editorials for his unambitious budget. 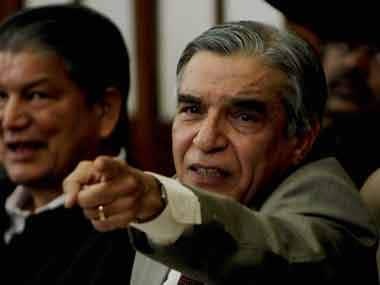 Bansal has been given a free pass on his gravy train, with commentators buying too readily into his 'reforms' rhetoric even though he hasn't quite walked the talk. With quality of passenger services finding many a mention in the Railway Budget today, here are some of the services, with respect to linen, that you are entitled to. 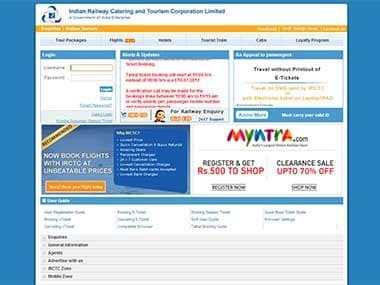 Bansal said that passengers will now be able to book ticket from midnight 12.30am to 11.30pm. 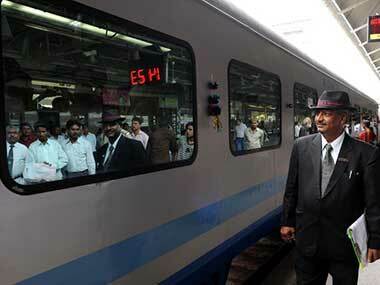 Railways will introduce 67 new express trains, 27 new passenger trains and run of 58 trains will be extended. Here's the complete list. 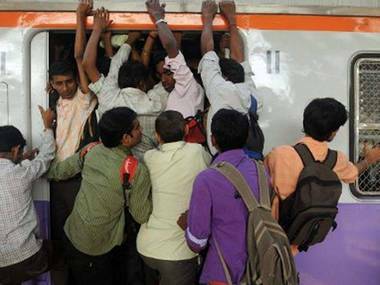 Even as the railway budget presented today was described by the government as reformist and forward looking, some Mumbaikars called it 'dull and disappointing'. 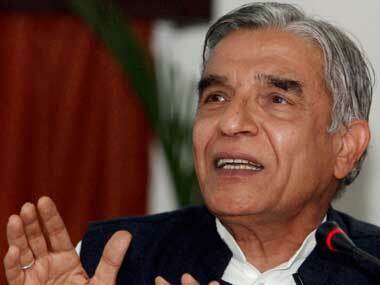 Railway Minister Pawan Kumar Bansal on Tuesday said he was 'surprised' at Trinamool Congress's accusations of West Bengal being ignored in his budget as he had made adequate provisions for the state.